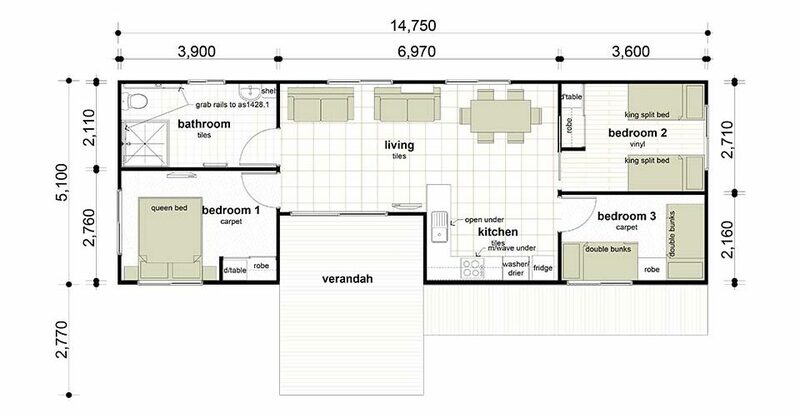 This three bedroom layout has proved to be a very practical design. 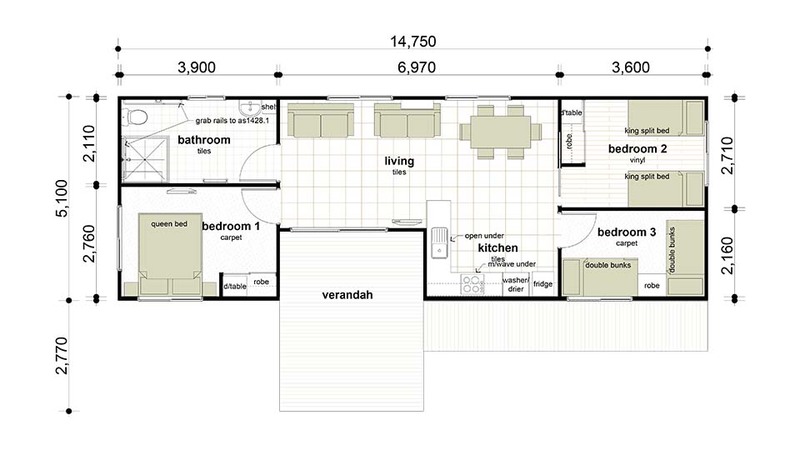 When stepping through the front door you are immediately impressed with how much room there is. This naturally lends itself to being adapted for disabled access. Ask us how.